Hull celebrates being the UK City of Culture for 2017 with a broad range of events and activities taking place over the year. 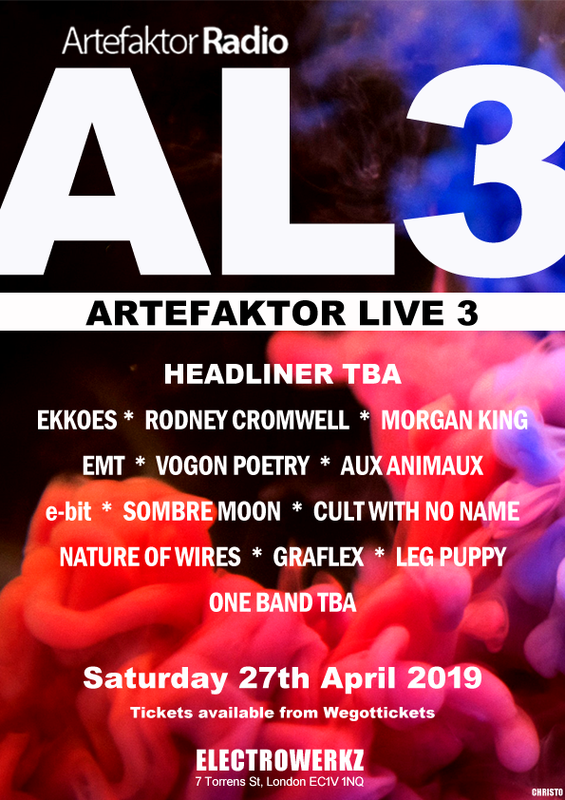 Among these is a four-day music festival celebrating the best in Nordic creativity and influence taking over Hull city centre. 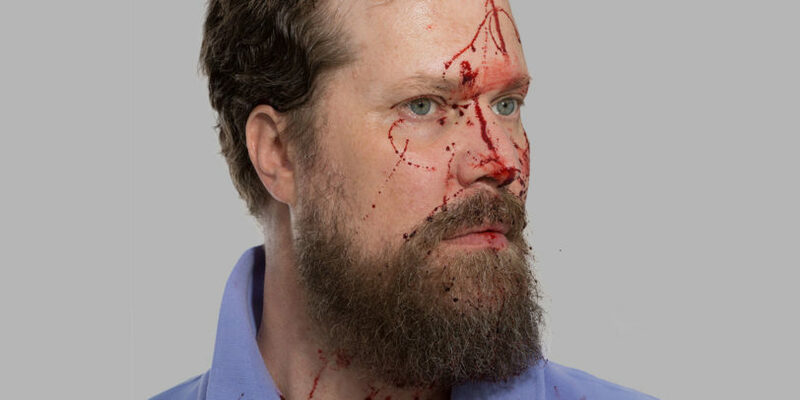 Critically acclaimed singer-songwriter John Grant will curate and perform at a brand new, experimental music festival billed as ‘John Grant’s North Atlantic Flux: Sounds from Smoky Bay’ celebrating Hull’s Nordic and international links. A host of Nordic and international artists are coming to the city over May Day bank holiday weekend to join John Grant who will play at Hull City Hall on Sunday 30 April. Headliners include Icelandic electronic dance collective GusGus who will play on Friday 28 April, Norwegian multi-instrumentalist, DJ and producer Lindstrøm who will appear on Saturday 29 April and Wrangler, a project that brings together Stephen Mallinder of Cabaret Voltaire fame, Phil Winter from Tunng and John Foxx collaborator Benge, who will also play during the weekend. The Festival will also see electronic artist Susanne Sundfør return to the UK to perform. North Atlantic Flux: Sounds From Smoky Bay will feature a variety of electronica, contemporary classical, avant-garde and experimental music, as well as one-off collaborations. Venues around the city hosting the festival include Hull City Hall and Gate Nº5, with other venues to be confirmed. More details about performers and shows and what to expect at this major music event will be announced in due course.